How often do you consider whether the homeless person sleeping in an exposed area is an adolescent? Or that it may have been awhile since that homeless adolescent had a decent meal? That’s where Homeless Backpacks comes in. The nonprofit organization provides weekend food to homeless students. According to Kelly Wilson, Homeless Backpacks chair and founding board member, the program serves more than half a dozen school districts in Washington. The organization began with a group of women getting together in the early 2000s to discuss what they could do for the homeless. The discussion led to the plan for each person to bring a “survival” item to the next meeting to fill 20 backpacks. The program’s focus evolved to provide food on the weekend for homeless middle school and high school teens. 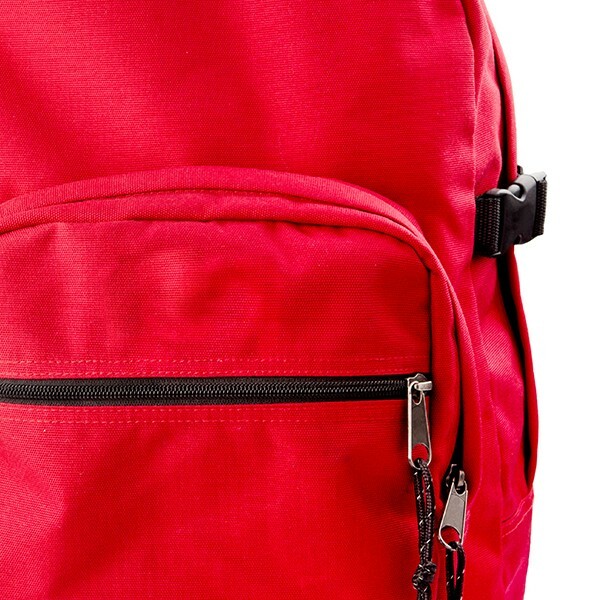 Homeless Backpacks serves 573 students per week at $8 a bag. The organization doesn’t receive government or grant funding. Instead, it relies on schools, churches and businesses. It also hosts two fundraisers each year to raise money and awareness.